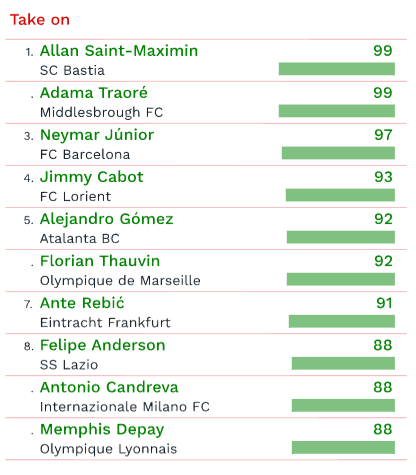 CIES: The best players in Europe – The independent football-observatory CIES performed an interesting research about the best players in Europe. The analysis was developed taking into account six parameters such as Rigour, Recovery, Distribution, Take on, Chance creation, and Shooting. 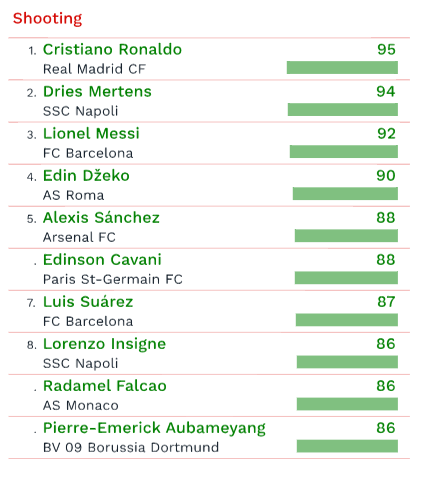 The football-observatory listed the best 10 players in Europe for each of these categories. The data refer to the last 1000 minutes played by players in their national championships, although this statistical work includes only those players who played at least 360 minutes from January 1st, 2017. 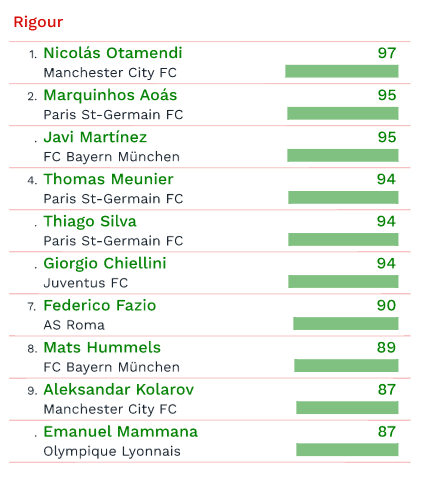 Of the sixty players selected among the best of the European Big-5, there are 12 players from Italian clubs. Among the defenders, there are Giorgio Chiellini and Fazio, who play for Juventus and Roma, as well as Claudio Marchisio. 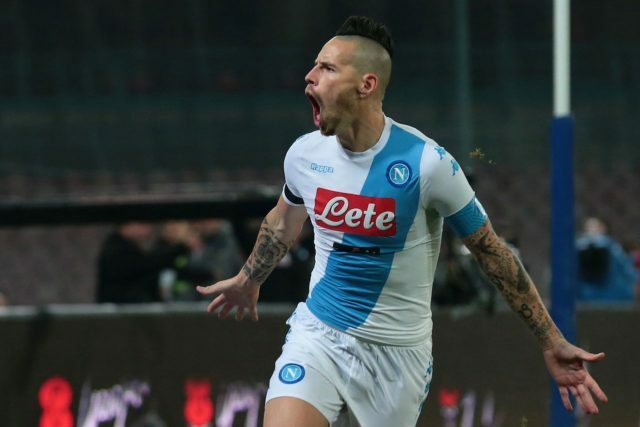 Also two Napoli midfielders were listed, Jorginho and Hamsik. Two talented attacking midfielders, in some way related to Lazio, were mentioned as well, we are talking about Felipe Anderson and Antonio Candreva, with the latter that recently joined Inter. 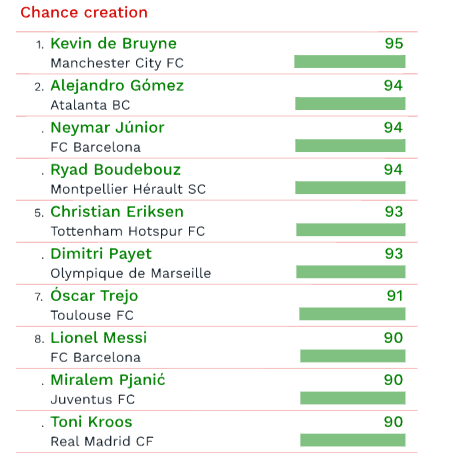 In the “Chance creation” category, there is the Atalanta captain Papu Gomez and Miralem Pjanic who moved from Roma to Juventus at the end of last season. 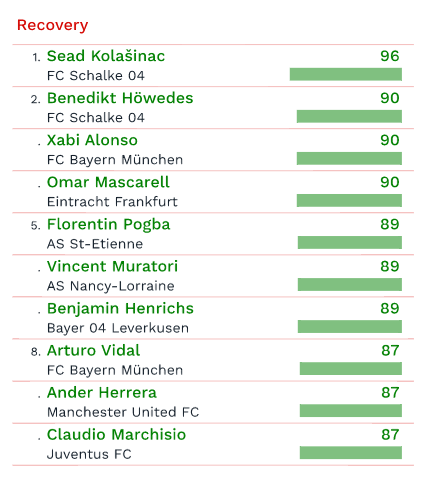 Three forwarders that are currently playing with Italian clubs were included among the best players in Europe’s research performed by CIES, Dzeko, Insigne, and Martens. 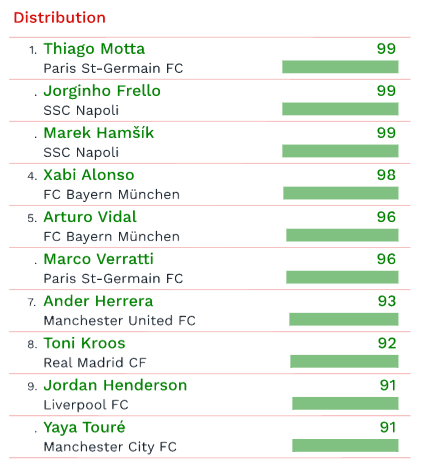 Two, Italians are appearing in different rankings even if they do not play in their country anymore, Thiago Motta and Marco Verratti, both purchased by PSG. In summary, out of 60 players selected 6 are potential Italian national footballers. 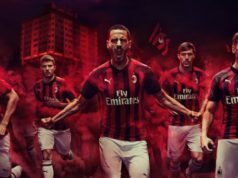 Nicolás Otamendi (Manchester City), Sead Kolašinac (Schalke 04), Thiago Motta (Paris St-Germain), Allan Saint-Maximin (Bastia), Kevin de Bruyne (Manchester City) e Cristiano Ronaldo (Real Madrid).